Lecture presented by Dr. Richard Horner at the kickoff event for the 2016-2017 Undergraduate Seminars on Faith and Vocation. Jeff Wall. 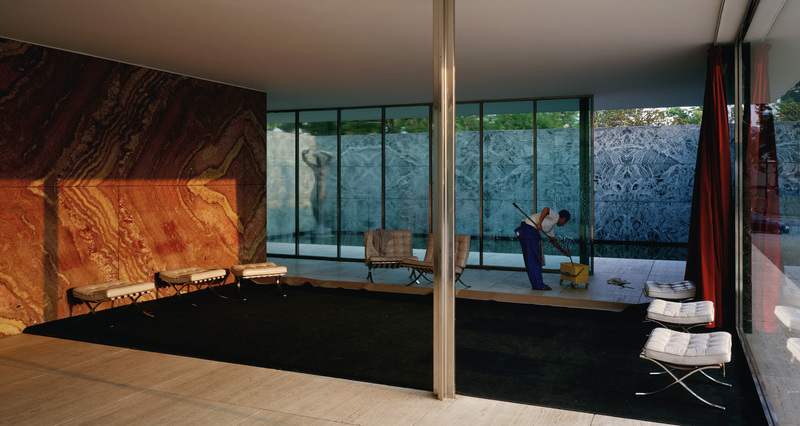 Morning Cleaning, Mies van der Rohe Foundation, Barcelona 1999. 71 in x 138 in. Edward Burtynsky, MANUFACTURING #17, DEDA CHICKEN PROCESSING PLANT, DEHUI CITY, JILIN PROVINCE, CHINA, 2005. 40 in x 60 in. Edward Manet. A Bar at the Folies-Bergère,1882. 37.8 in × 51.2 in. Lecture given at the kickoff meeting of the 2015 Undergraduate Seminars on Faith and Vocation, 9/22/15.